We would like to extend our thanks to the team at iMod Digital for taking the time to visit us at The Experience Center today. It was great to show the team completely what we do and discuss why we do it. 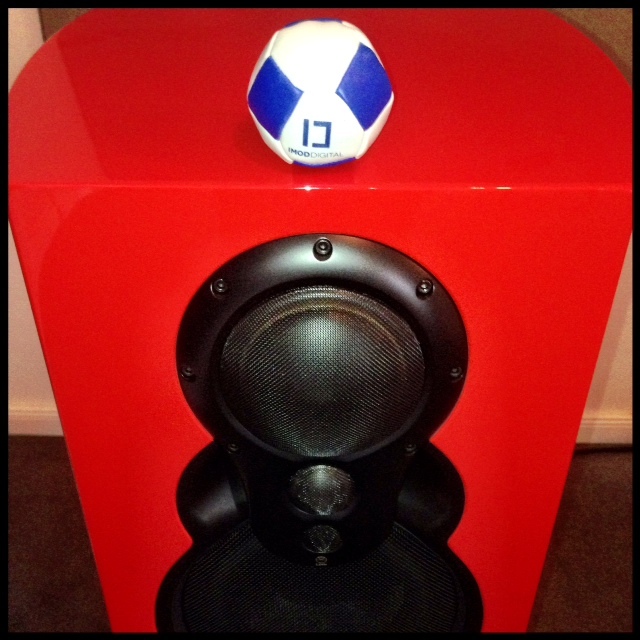 Below we were happy to snap a quick picture of Hiding Harvey on our Linn Klimax Exakt speakers! While visiting a client recently we noticed that the installation that has been done in the house is very segregated and not very intuitive. 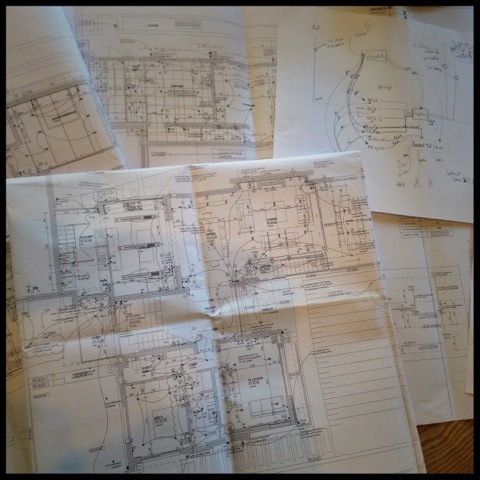 We have been looking at the plans and are going to suggest some changes to the existing installation. The audio video installation is not bad, but there are better ways that the installation can be implemented. Introduce Audio Video Receiver to Lounge. Surround sound capabilities for TV viewing. Stereo for music from BeoSound Audio system. This upgrade will give our client the flexibility to watch all video sources in every room of the house. It will also reduce the amount of equipment installed. Also removing the cost of the additional DSTV subscription. Most importantly the introduction of a single remote in each of the rooms makes the system far easier to use and appreciate. We will give you some feedback on the upgrade once we have finalised the solution for our client. With the correct planning a Crestron remote control can become a valuable part of any home entertainment installation. We visited a client of ours whose upgrade we carried out earlier this year to make a few changes to his tastes. 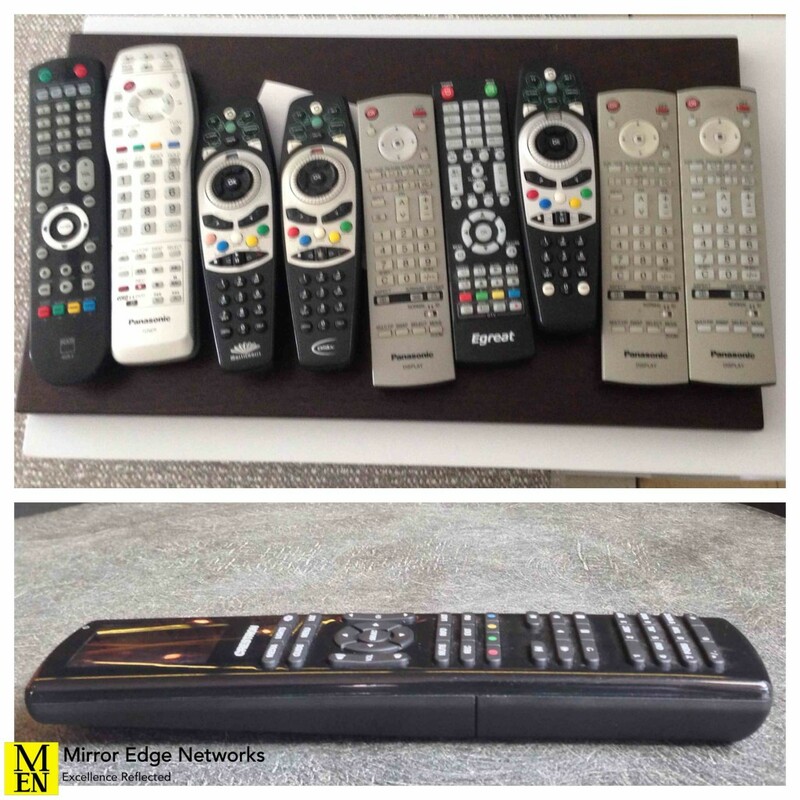 It is easy to see why he was happy to upgrade his entertainment system to include a properly configured Crestron control system. All controlled by Crestron MLX-3 remote controls. Looking for a solution like this for your home entertainment system? Fill in the contact form on our Contact Us page and we will get back in contact with you. We have been very busy over the past few months and so has our service department. We have traded in and purchased some Bang & Olufsen equipment from clients of ours. These have all been onto the service bench for a service and clean and are now ready to find new homes. We have the following CD player, speakers, accessories and even a television available. If you would like any more information about them or would like a demonstration, please contact us and we would be happy to assist you.